Forever on the edge of the next great change, fumbling towards infinity, the songs of Passenger & Pilot reflect the passion and uncertainty of the ever-restless heart. Released in the winter of 2011, the band's freshman effort, "The Calm Before," explores how the future and past meet the present moment. Songwriters China Langford and Jonathan Hirsch compose works that evoke the barren and hopeful landscapes of love and loss, set against the soaring and intricate string arrangements of Lara Cushing and Chikin Kelley, with guitarist Nathan Smith, drummer Jeff Blair, and bassist Kevin Thaxton shaping and grounding the songs. 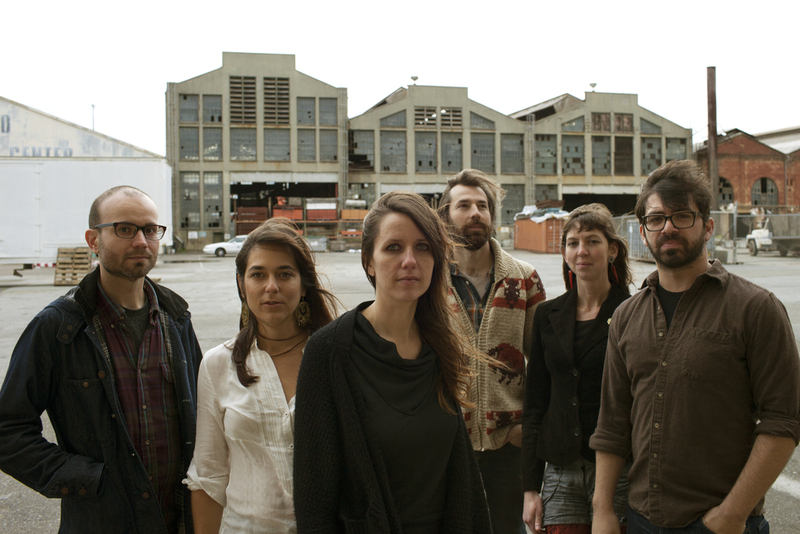 The San Francisco based orchestral folk outfit has established itself as a mainstay of the local music scene. Drew Victor is a Brooklyn based artist. He has shared bills with Damien Jurado, Sharon Van Etten, and Alela Diane in both Europe and the States. His fourth full length will be released later this year. TOTONOKO is the musical partnership of Mateo Lugo and NIka Aila States. Armed with an international musical inheritance and an eye to the brilliant spectacle of everyday life, the pair creates music that is as rich lyrically as it is sonically. Enduring harmonies are backed by strong guitar, a folk song asks a difficult question, and a stranger tune boils down just to this: the noise we make.